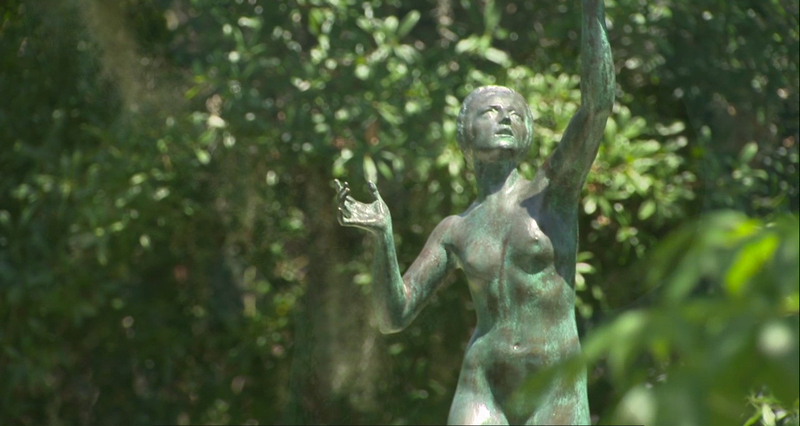 Albin Polasek Museum & Sculpture Gardens – The Albin Polasek Museum & Sculpture Gardens is dedicated to promote the legacy of internationally known Czech-American sculptor, Albin Polasek, and to enrich lives through the power of inspiration conveyed by his STORY, SETTING and ART. It also hosts events like the Winter Park Paint Out and is available for weddings and meeting rentals. 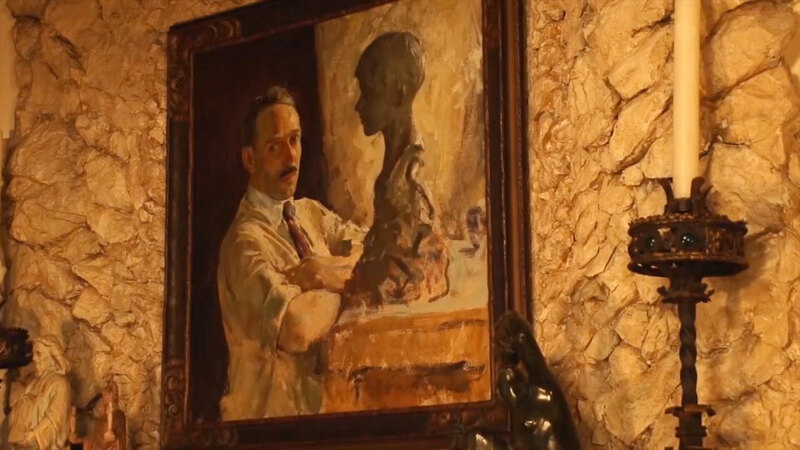 Explore the inspired world of internationally acclaimed Czech sculptor Albin Polasek. 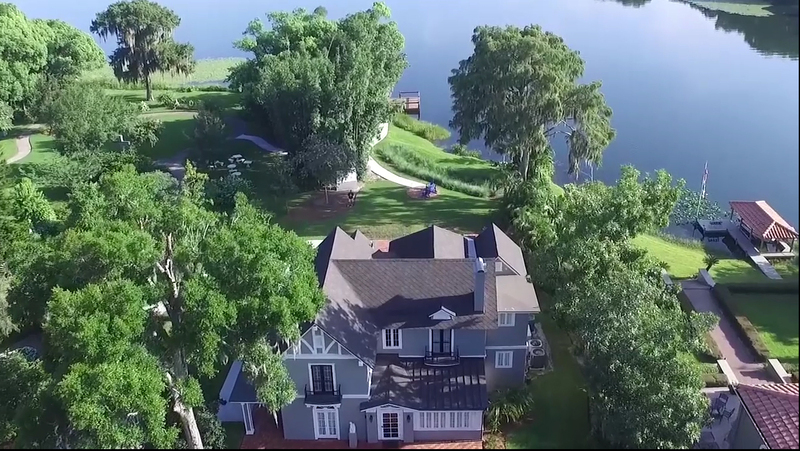 Tour his home, galleries and sculpture gardens located in the heart of Winter Park on Lake Osceola. 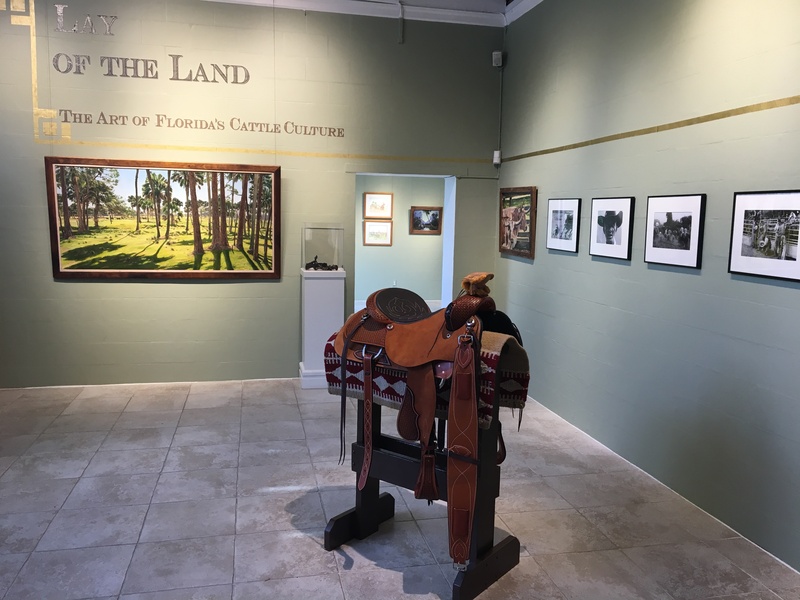 The Museum’s mission is to enrich lives through the power of inspiration, which people experience in The Polasek’s STORY, SETTING and ART. Tue – Sat: 10 a.m. – 4 p.m.
Sun: 1 – 4 p.m.